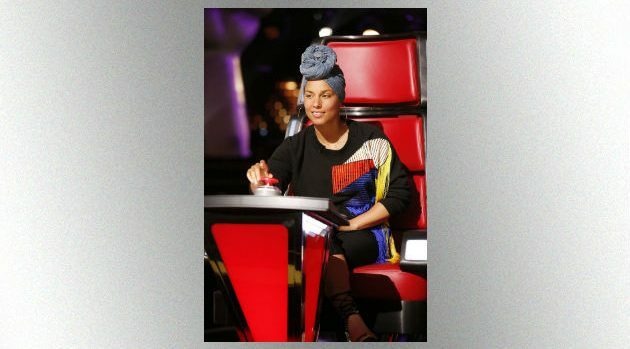 Trae Patton/NBCAlicia Keys is returning to The Voice. The singer will be back in the red chair for the show’s 14th season, after sitting out this current season. She’ll join Adam Levine, Blake Shelton and first-time coach Kelly Clarkson on the coaches’ panel. The last time Alicia was a coach, in season 12, her contestant won.